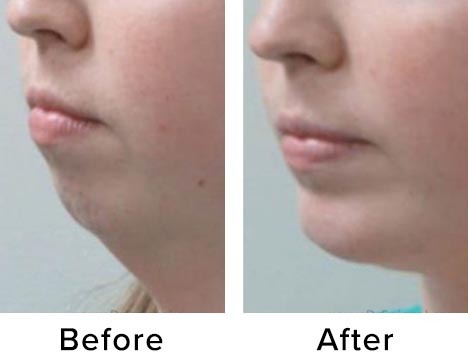 If you are looking for an elegant nose you’ve come to the right place. 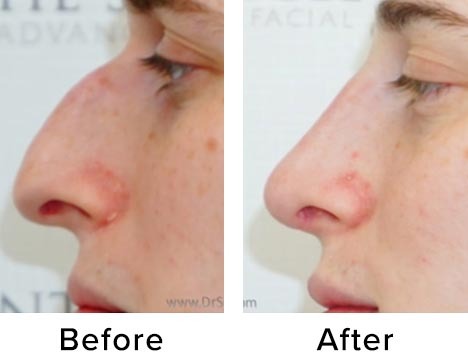 Dr. Spiegel is one of the world’s experts in improving the size, shape, and function of the nose. 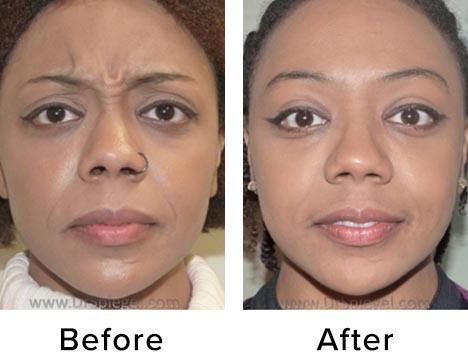 Have you had a rhinoplasty before but need a revision? 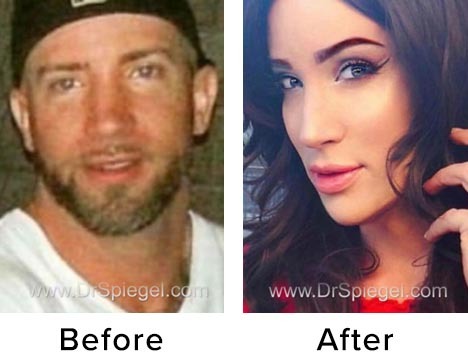 Dr. Spiegel is recognized as a master at these delicate procedures. 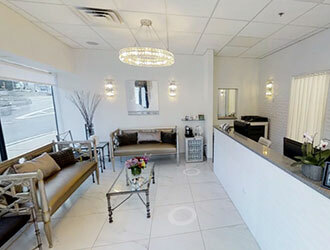 Dr. Spiegel has the right combination of technical skill, experience, and artistry to help you look your best.